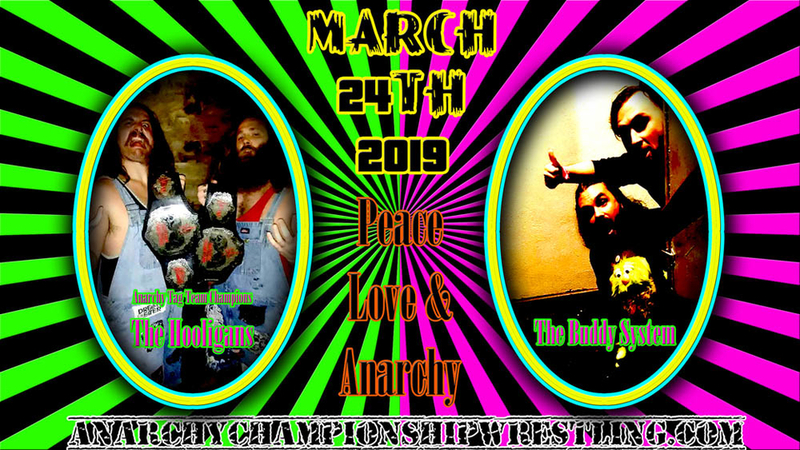 We are Anarchy Championship Wrestling. We create art and we can save professional wrestling. 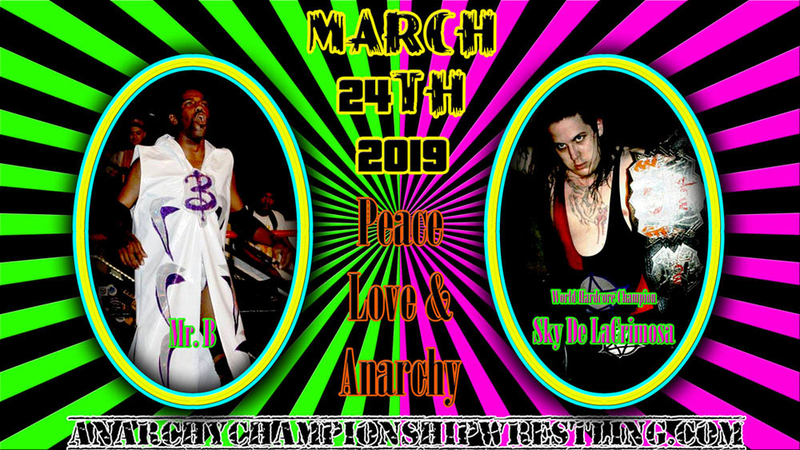 ACW is a premier independent professional wrestling organization based out of Austin, Texas. Our goal is to bring back intensity and excitement to the sport of professional wrestling on the independent circuit. We achieve this by operating as a unit to put on the best shows in the central Texas area. ACW is an army of talent and gifted artists working together to create art out of chaos and passion. Welcome to the ACW website. your source for the latest news, videos, results, and more. Buy tickets for upcoming events on our Events page. Check the results from the last show on the Results page. Check the latest ACW news on the News page. Need to get in touch with ACW? Head over to the Contact page for booking inquiries, ticket info, and for general questions. Peace, Love & Anarchy! March 24th, 2019! ALL AGES! Bell time 6:00 pm Doors open at 5:30 pm ALL AGES! ALCOHOL WILL BE SERVED! GREAT DRINK SPECIALS!!! Delusions of our Childish Days | December 16th, 2018! Follow ACW on social media. Twitter, Facebook, YouTube, Blogger. 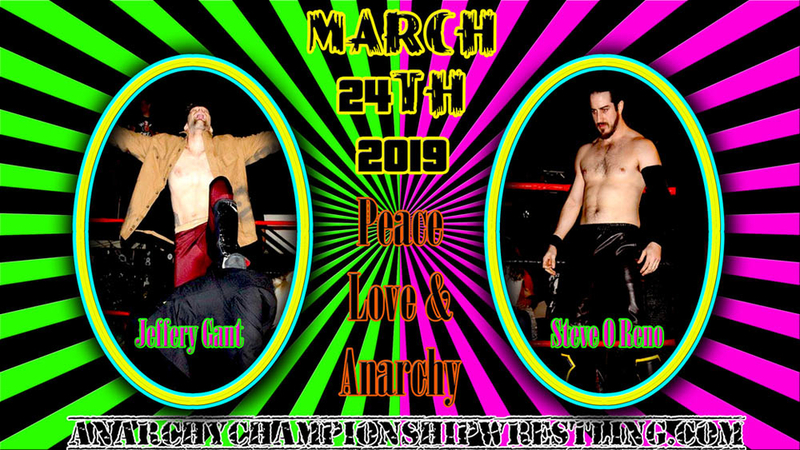 Get the latest Anarchy Championship Wrestling home video releases at SmartMark video. 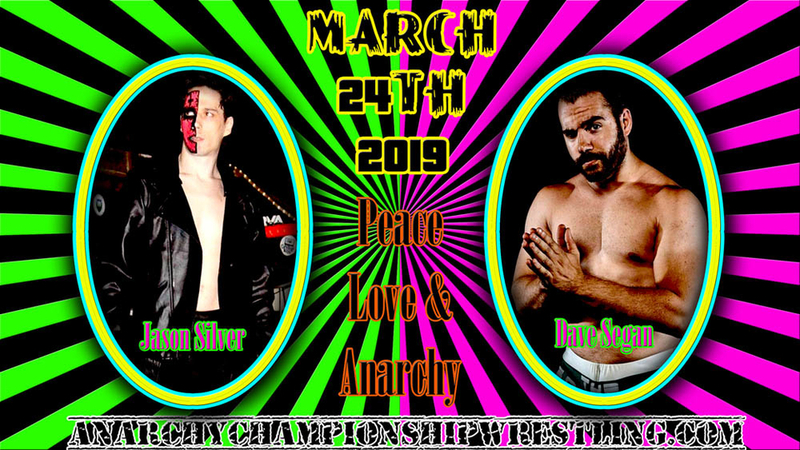 Anarchy Championship Wrestling. Others tell you how great they are, we’d like to show you how great we are.